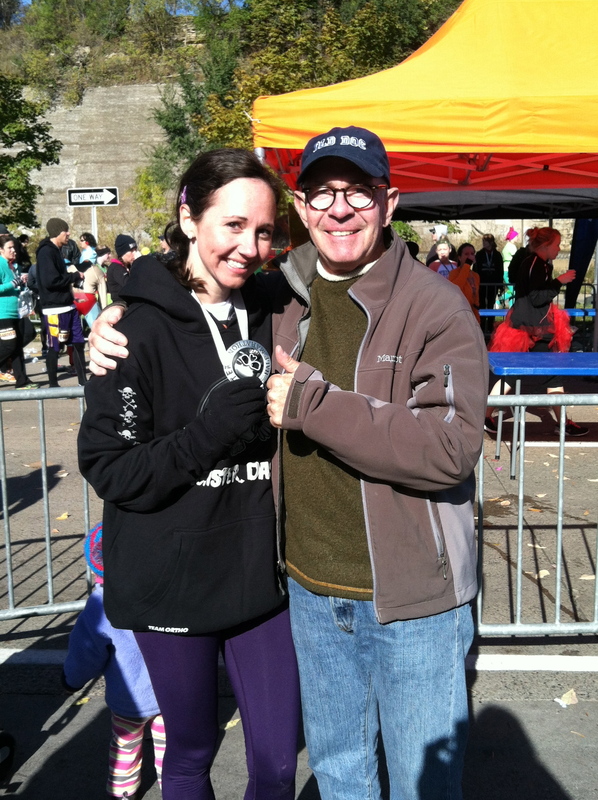 Ellen is a teacher – and a good one (and that’s not just a dad talking up his daughter). I’ll support a good public education at every turn, and she ought to know that. This letter bolsters what’s she’s heard before. March 24, 2014 Ellen/Reid: There was some relief, but not unexpectedly so, after last Thursday’s ‘procedure.’ Always good to get the good news. Your time is coming on that score, however. But you’re both still a long time away – at least 20 years or so. Ellen, it was with some dismay this morning that I read the attached in the Observer. How can racism and de facto policies of exclusion exist in today’s classroom and school board rooms? You would think, after nearly 50 years of effort and sweat to make us one nation, that a country the size and scope and influence of ours with nearly unlimited resources would have the gumption, courage and foresight to make sure that one of our most basic needs – public education – is available to all. The lack of support for adequate schooling across our spectrum has cut across the regimes of both parties and there’s no excuse for it. I think an integrated little classroom like yours is the shining light for many, many schools. I think kids innately want to learn, and we ought to nurture that at the sake of a lot of the things we opt to invest in. How is it that people are going to pull themselves up if they don’t have equal access to the tools and technology and thinking skills to make them competitive in the job marketplace? I’ll stand side by side with Ellen on the issue of public education. If we want to get ahead as an economy and a society, we have to push a good education for all to the front burner and keep it there. The ‘Silver Stallion’ turned out to be a black plastic tube. Ride ’em cowboy. You get my drift. Ellen/Reid: The Softail busted out of its garage jail for a maiden spring voyage to – where else? 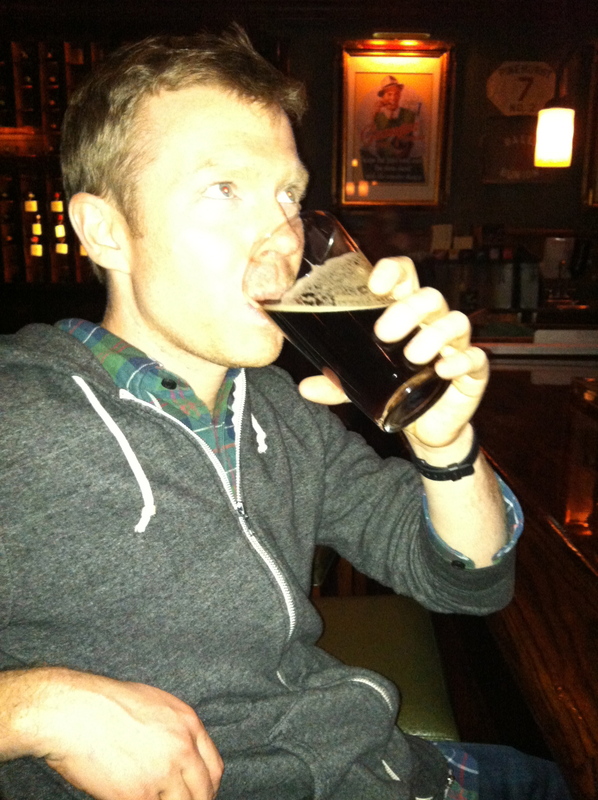 – Mac’s for a fast Left Hand Milk Stout and then back home in time to retrieve baked chicken from the oven. Felt good to get out for even a short while. Just about the time there were thoughts to give it up, I seem to enjoy it even more. I’ll be out of pocket, as they say in bank-speak, this Thursday. I ride the ‘Silver Stallion’ – aka a colonoscopy. This is basically a process where you set aside any privacy or inhibitions you might have. The worst part is the ‘cleansing’ process which I wouldn’t wish on anyone. Haven’t experienced this indignity in 10 years but the calendar says it’s time. It will leave me in a fog but still it’s a good procedure for folks in my age group. Bottoms up! An offer to take the Heritage Softail has been extended to Reid – he’s ridden it before – but he’s got no place to store it in Chicago and it’s probably not a good fit for his lifestyle right now. Man does not live by bread alone, but apparently not by mac & cheese either. I let the photo opportunity slip by because the batch in question went down the disposal faster than I could grab my camera. Ellen and Reid will surely understand. Ellen/Reid: My TV habits are becoming all too predictable. I’m Tivo-ing all the shows that have redfish associated in the promo teasers. Most of the shows feature good old boys who latch onto 20-30 pounders down Louisiana way or eastward toward Pensacola, FL. It just looks inordinately fun. I’ve gotta do this somewhere in the Carolinas. It’s not like I’d wearing jeans and a straw hat fishing for bass. This would be the real thing. I’ll keep you posted. I’ve finally met a meal that was more than my culinary match. A batch of mac & cheese was so bad it didn’t rate a score on a 1-to-10 scale. The noodles were undercooked and tough, there wasn’t nearly enough cheese and it was dry as toast. I must’ve skimped on cream and/or milk. It’s the hot, bubbly liquid that does the trick and there just wasn’t enough of it. Perhaps I should stick to the ACTUAL recipe a little more often rather than winging it. Skimping works sometimes but when things head south, they head south in a hurry. On that score, I’ll head toward our mountains in a few weeks to fish some waters said to hold nice trout. An acquaintance who I meet during my early morning Saturday/Sunday trash walks, Fritz the former district court judge, invited me along and it sounds like a worthwhile trip. Good to get away from the golf course for once. These guys are like Tim; they tie all their own flies. I’ll use the store-bought variety. We’ll see what I catch (and release). As Tim says, bad karma to keep a fish. There won’t be the same measure of concern in Wyoming. We’ll keep a few for the fire. We endured about 36 straight hours of rain last week. Thank God there are enough trees out back; I could’ve fashioned an ark if push came to shove. Man, when it rains, it pours. I think Emma would find the little stream of interest. I’d be glad to take her down to see what’s swimming or slithering around or growing along the banks. Aside from the deer that browse out there, I saw a possum slowly making its way in daylight a few days back. Probably not a slickest move for easy prey given the coyotes that are known to frequent the neighborhood. Reid, I’ve downloaded Google Music so am headed in the direction suggested by you. I’ve gotta head to Best Buy to get some gadget that allows me to play from my iPhone to speakers. I may pick your brain further about how to set up such functionality. 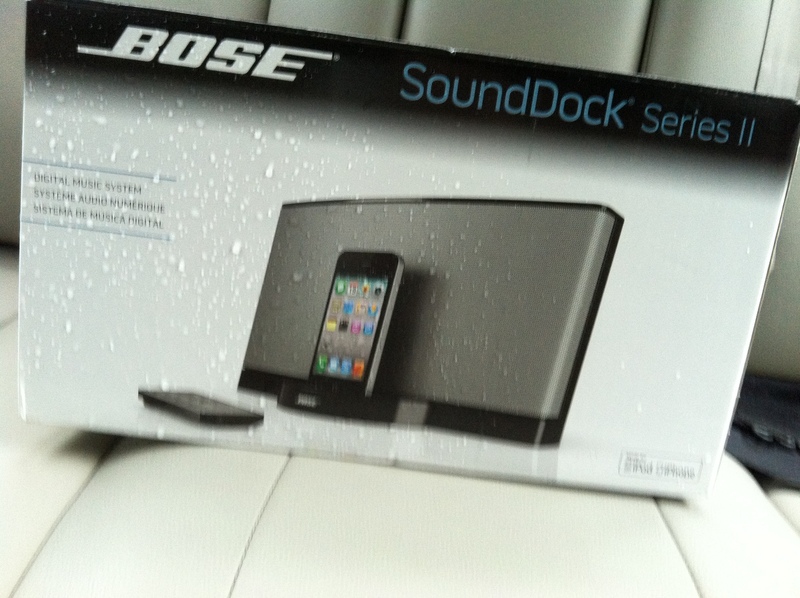 True to my word, I did buy a device to upgrade my non-existent music system. Now, I just have to figure out how to use the darn thing. Like a lot of you, I’m sick of this dinghy – cold – drab – rainy – (insert your choice of adjective/expletive here) weather. I grind on Ellen and Reid about it ad nauseam. They’re used to it by now, I think. Ellen/Reid: We’re supposed to get blasted by at least cold temperatures later on today. This is really getting old although that’s nothing new to you guys. What a winter of woe. We were around 70F yesterday which was nice. I walked the golf course and played lousy. I’d use harsher terms, but not in this forum and it would only be the salty language you’ve heard before. My friend Shawn snapped this pic while we played at Rock Barn up near Hickory on Saturday. The course played brutally long in the wet conditions. 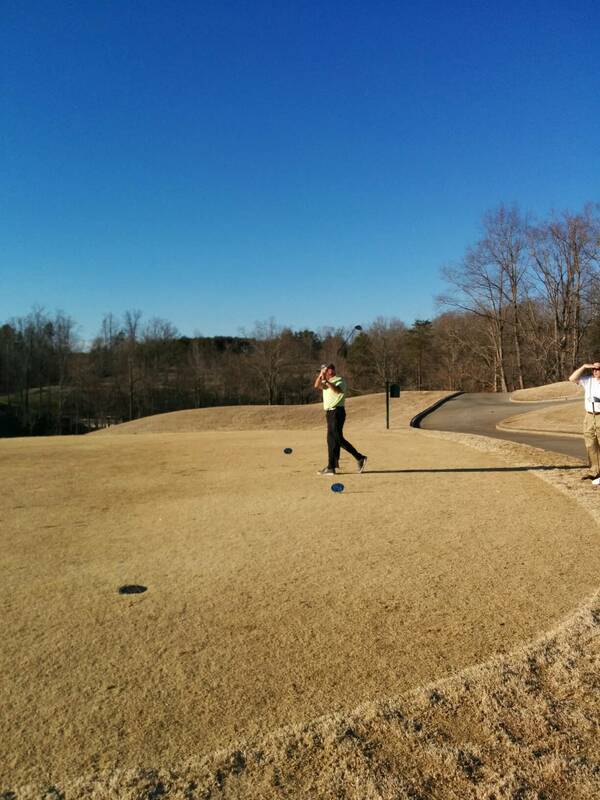 But yes, playing beneath the blue Carolina sky makes slapping the ball around on dormant Bermuda worthwhile. My ticket for the Bridger Wilderness in July is in hand. Tom Bohr will go with me, and that looks about it. Reid, the door is open for you to go. I can’t recall what your plans may be (we hit Jackson on Friday, July 11), but it would be a gas if you would chug along with us. I’ve got to get a new four piece rod to replace my venerable 3 weight from Los Rios Anglers. Tom is designing a new stove for cooking the trout, and I’ve got to get a new pack in the 2,500 cubic centimeter range. Too much temptation to fill the big 4,500 cc Gregory. An SUV has been rented, too. First night in Pinedale, last night in Jackson at the Four Winds. The lettuce should be planted this week even though the weather will be stinky. The garden guru in the Saturday paper said now is the time. If I can keep the HOA garden Nazis off my back, we should be good. Almost time for cilantro, and your grandmother’s oregano is already in full growth mode. Fired up the Harley last week after tacking on a drip charger beneath the seat to charge the dead battery. Good to hear the old girl rumble. She’s 12 years old now. I’m not convinced all the salt is off the roads as of yet, and I see a lot of riders out and about who will see some corrosion later on. Can’t wait to get out and ride a bit once the roads are ultimately clean. Haven’t been on the Blue Ridge Parkway in a while, so that sounds like a good Saturday jaunt sometime very soon. My investment in letters – now, postage has gone up yet again – is paltry over the years compared to other recent household expenditures. Someone else’s cash register is singing as of late. Ellen/Reid: Don’t ask me why, perhaps it has to do with the impending nesting season, but the blue birds seem bluer than usual. They’ve also been noshing at the suet feeder which I’ve not seen before. There have been quite a few different species belly up to the table (which is really hung just outside the window nearest my dining room table and just a few feet from where I sit for breakfast). I get a great bird’s eye (no pun intended) view of the diners. Even the mockingbirds and flickers (basically a woodpecker on steroids) have been stopping in for a treat. I joined the local Sierra Club chapter today. They seem to be doing good things and my walkabouts to clean up the neighborhood would be an extension of their group. Given how back-asswards North Carolina is on a lot of environmental issues, it seems like a logical time to step up and be counted. I don’t know how active I’ll be on the weekends when they do most of their good deeds, but I’ll do what I can when I can. That’s about all I can promise. Took another step toward ocean fishing for redfish and sea trout with a pre-golf side trip on Saturday to Bass Pro Shops. I kind of shudder in going there since the prerequisite garb is some shade of camo (even for the women) which I’m not in tune with. I spent some time with a guy who sounded like he knew what he was doing (7 foot, 10 weight rod and saltwater reel, size 2 hooks, lead head jigs and some rubbery scented bait call a Grub in copper or bright hues). Those are good starting points for me. Their kayaks were all cheap-o and didn’t have any of the same features/amenities as the other pricier versions I’ve been looking at. Now that the weather has mostly turned the corner for keeps, I’ll accelerate the kayak purchase program. I guess I need to go to a lake and flip the thing over to see if I can get it back upright (I’ll be wearing a life vest for sure). There’s so much I have to learn (like how to get the 80 pound thing atop the car and so much I have to spend money on) but you have to start somewhere and for about $300 on a rod and tackle I can gain entry to the fishing market. Lets hope I catch something besides a sunburn. 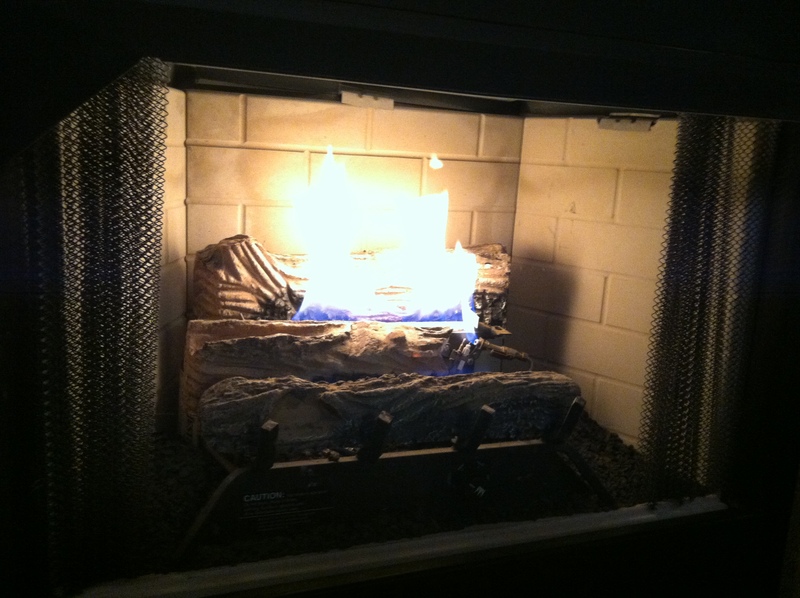 $100+ bucks to keep the fireplace pumping out heat in this weather? That’s a done deal. Played about as well as I can play on the golf course yesterday. My on course anxieties seem in remission – there is never a total cure – but I’ll accept that for right now. It’ll be colder here – highs in the 50’s later in the week – but after the winter we’ve suffered, that’s almost shirt sleeve weather.